A physicist and economics professor, Pedro Arrojo-Agudo spearheaded a new wave of activism and forged a sustainable water future based on conservation, recycling and informed agricultural choices. The proposed dams threaten to uproot tens of thousands of people who farm rice and mussels and fish along the Ebro. Entire towns would be submerged by the dams’ reservoirs. The proposed dams would also destroy the productive Ebro delta, a national park protected by an international wetlands treaty and one of Europe’s most critical remaining wetlands for migrating birds. As a leading national expert on economics and water conservation, a group from one of the threatened towns asked Arrojo to make an economic assessment of the NHP. The results of his assessment were so clearly negative that Arrojo committed himself from that moment on to building an unprecedented national grassroots movement to stop the NHP. 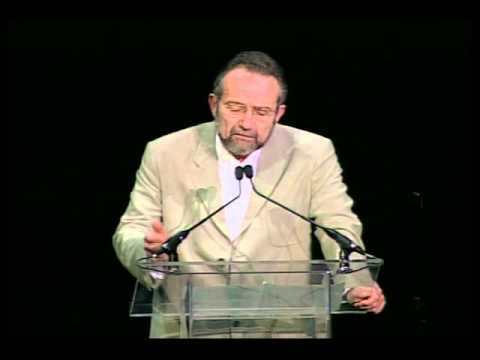 Arrojo scored a major victory in 2002 when he rallied 400,000 people to march in the streets of Barcelona to protest the water plan in one of the nation’s largest citizen mobilizations since Spain’s transition to democracy. He also mobilized hundreds of thousands, including politicians and trade unionists, in similar protests in Madrid and in Valencia during a United Nations wetlands conference that seized the attention of 130 international delegates. Arrojo’s organizing work is especially notable given that Spain, recovering from decades of fascist rule, has struggled to develop a strong civil society. In addition to mobilizing citizens in the fight to save one of Europe’s last wild and scenic rivers, Arrojo has released research on the social and economic impact of the water plan, filed lawsuits, and gone on hunger strikes with the mayors of threatened towns to protest the certain destruction of the delta and its coastal dwellers. As the founder of the non-profit Iberian Congress on Water Planning and Management and the Foundation for a New Culture of Water, Arrojo is building bridges between the scientific community and an outraged public to pressure the government to abandon its outmoded water scheme. 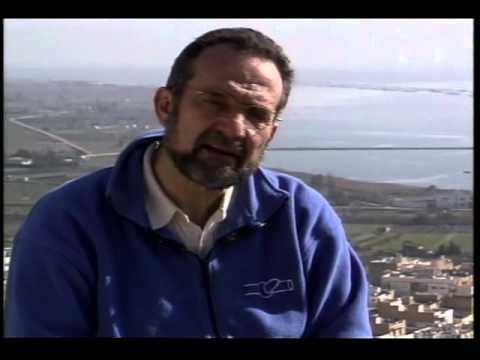 Since Arrojo’s emergence as a campaign leader on the dam issue, the Spanish government and developers repeatedly tried to discredit his science and his reputation in the press and among opinion leaders by painting him as a radical ecologist. But far from backing down, Arrojo intensified his efforts with the support of the majority of the Spanish scientific community. Arrojo’s primary campaign target was the European Union, which was expected to finance $17 billion or at least 40 percent of the water plan. Should funding from the EU become unavailable, Spanish government officials would have been forced to revise the plan to make wiser use of its water. The European Commission for the Environment passed a series of amendments that indicated concerns about the plan’s impact, and Arrojo’s efforts helped win the support of several members of the European Parliament. Meanwhile, Arrojo advocates tirelessly for a water plan that encourages more sustainable water use. For example, Spain could greatly reduce its water use through alternative crops in place of corn and potatoes, which require a great deal of water to grow in southern Spain’s dry climate. He is also working to drive up investments to fix leaking pipes, which cause enormous water waste, and is fighting for implementation of water recycling programs as an economical alternative to damming the Ebro. Arrojo has also proposed an economic plan modeled after one in California that would enable farmers to resell their water stocks to cities to subsidize crops that need less water but that may be less profitable. Arrojo has been credited with creating an entirely new conservation movement in Europe known as the New Water Culture. Under his leadership, the movement is swiftly reframing the debate over water conservation in favor of sustainability and against dams, flooding and development that comes at too high a social and environmental cost.